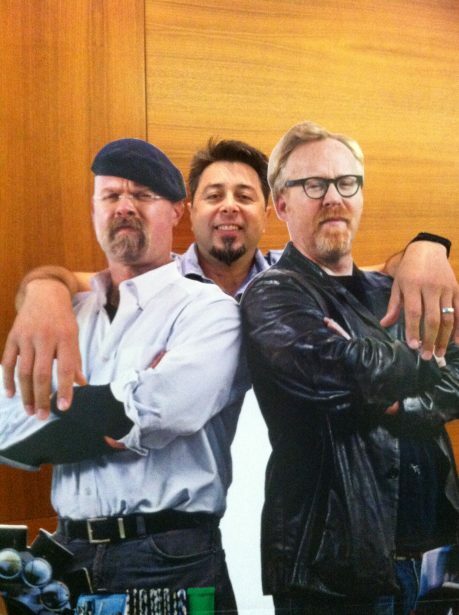 Ed Hernandez left a boring, unfulfilling, and well-paying job to become a high school science teacher. 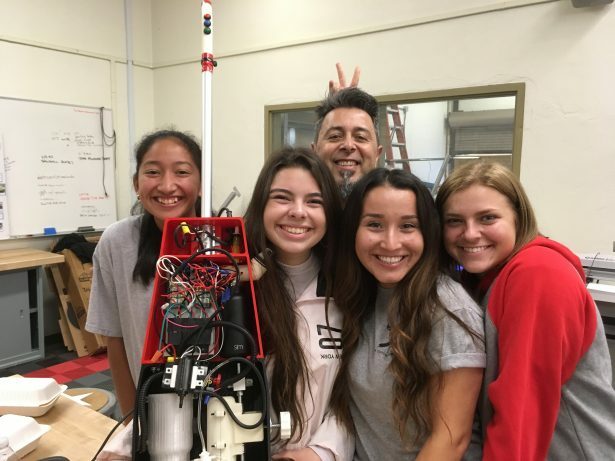 He teaches his students to use SOLIDWORKS and be self-sufficient, and his program at Tustin High school has had some major success stories. Check out Part One and Part Two of Ed’s story. The students had a prototype working after three weeks, and had a real, working vending machine in seven months. They used SOLIDWORKS for 3D modeling, they 3D printed parts, ordered others (like the dollar bill acceptor) online. CNC, programming, electronics, the students used everything they’d learned during their time at T-Tech. The vending machine ended up being this group’s senior capstone project. And, in Ed’s words, it came out pretty good. His students’ projects go beyond needing a way to obtain classroom snacks. T-Tech students have created motorized walkers, guitars, electric cars, locking skateboard racks, a working prosthetic hand for a student, and more. The year they qualified for Lemelson-MIT’s EurekaFest, his students researched a problem, then designed, and created a machine that could remove bubble gum from concrete. “Everything about it was modeled in SOLIDWORKS,” Ed said. 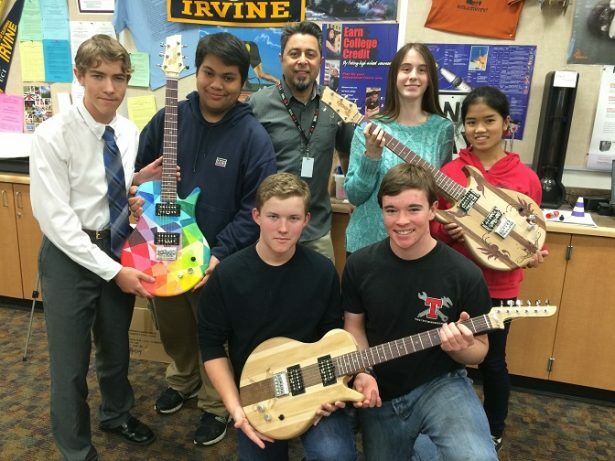 All projects start as ideas, and all of Ed’s students’ projects start in SOLIDWORKS. For the gum removal machine, they started with basic parts and assemblies, and ended up using the software to create photo realistic renderings and posters. It’s the same for the prosthetic hand. 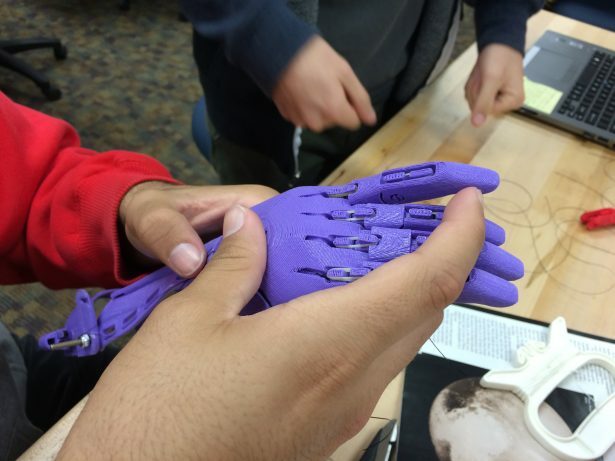 Juniors in Ed’s class modeled the hand in SOLIDWORKS, 3D printed it, and made it work for a 7th grader who needed it. Ed practices what he preaches. 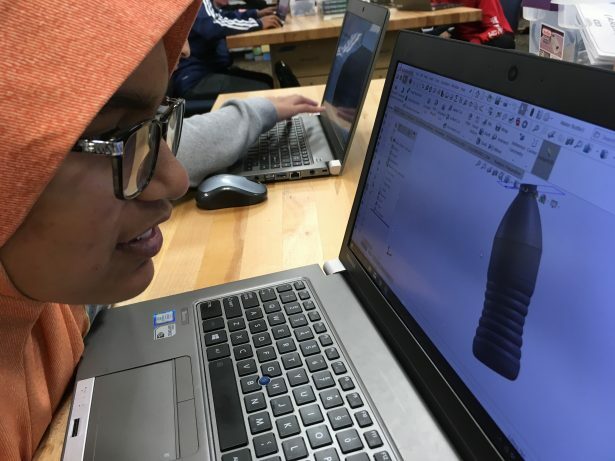 He uses SOLIDWORKS in his personal life as well as with his students, and his personal projects have the added benefit of becoming teachable moments for his kids. “One of the things I like to show my students is how I used SOLIDWORKS for my kitchen remodel,” he said. When his house was being remodeled, Ed wanted to see what the finished product was going to look like. Anyone who’s had major work done on their home knows it’s difficult to see the light at the end of the tunnel when all your walls are torn down and your floors are ripped up. So Ed took matters into his own hands and modeled a good portion of his home in SOLIDWORKS. “I made all the cabinets and appliances, everything in SOLIDWORKS,” he recalled. Ed was able to show the model to his wife and collaborate with her over how the finished remodel should look. “I use SOLIDWORKS to make all kinds of gizmos and things for myself,” Ed said. “It’s a tool for building whatever little project I’ve got in mind. It’s my go-to tool.” And he has classes upon classes of students using it as their go-to tool as well. Ed’s life showcases an intense relationship with education and engineering. Since he is a teacher, my final question for Ed was what he hoped people could learn from his story. Immigrating to the US as a child is hard. So is getting through high school and college without knowing what you’re doing. Making a major career change is hard. Working with teenagers is hard. Building the workforce of tomorrow is staggering. 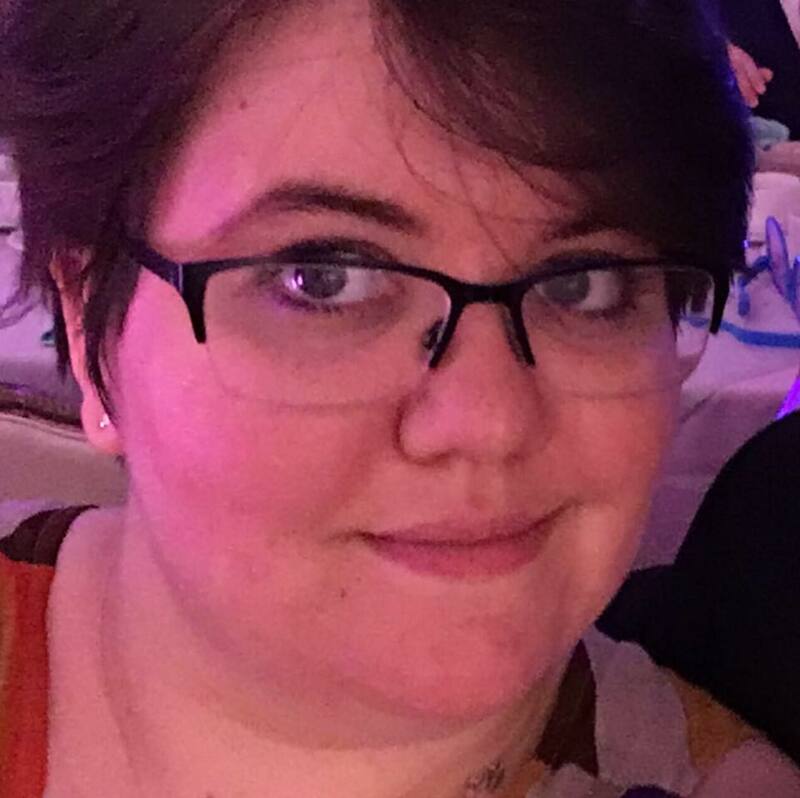 But Ed has managed to overcome a bounty of obstacles and life changes to become the type of person who advocates for the abilities of young people and help them grow. And who knows what changes will manifest in the future. Thank you to Ed Hernandez for taking the time to talk to me for this series. All videos and images are taken with permission.